Protect your product images, documents, or photography by including a watermark of your logo made with Tailor Brands using our simple tool. A Watermark is a lightened identifying image, like your Tailor Brands logo, that makes it difficult to steal these images or attribute without identifying the original owner. 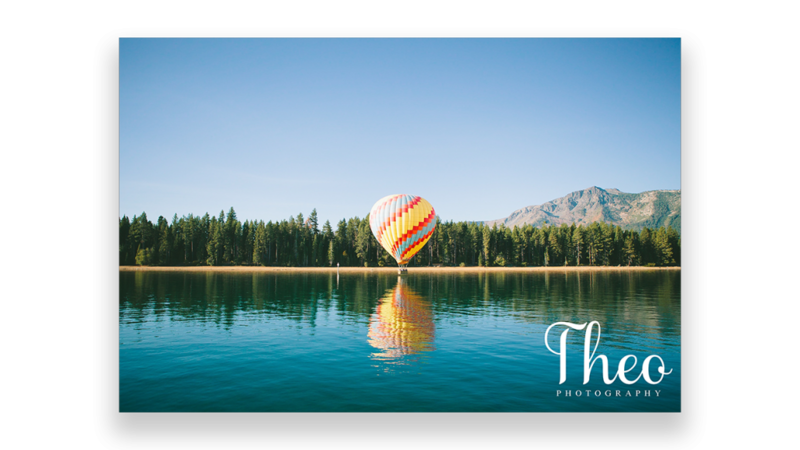 Photographers are known for watermarking sample images before purchase, but watermarks can also be applied to product images, business documents, and posts that anyone would like to be attributed to them! Why Do I Need A Watermark? Now more than ever, it is easy for someone to steal an image from the internet and post it as their own. When you have dedicated time and effort into your work, you want to be sure it gets the attribution it deserves! If your work gets shared, you want to be sure everyone knows where the original is. Whether a watermark is used to prevent theft or to allow someone to sign their art, it is a valuable impression to have on an image. What Do I Get With Watermark? Using our Watermark tool, you’ll be able to upload your image or document and have your logo as a watermark stamped on what you’d like to protect. You can then download the image in the size you uploaded it, and it will remain in your Brand Profile in case you need to use it again. It makes watermarking quick, easy, and painless!